Christmas is normally a time that folks start looking for a cheaper tablet to appease a younger child or to slip down the side of an armchair for quick usage and there are a bunch of online lists of the best tablet to grab for not too little money. Over the has couple of years the Tesco Hudl has usually been the all rounder that many would pick up however this year there is no refresh and the Hudl name is a thing of the past. This creates a gap in the market and there will be a flurry of tablets fighting to be the hit this year. From this tech enthusiast I would recommend avoiding the unknown and going with the trusted. Looking around the options there is no tablet that really ticks all the boxes however one tablet gets very close, it’s from Asus. 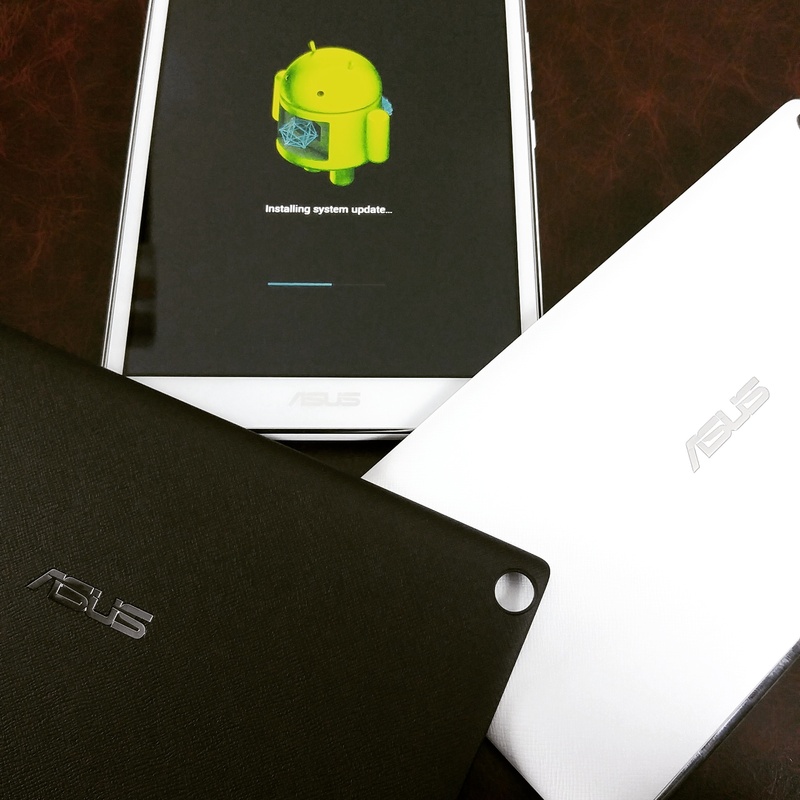 Having impressed everyone for the last few years, admittedly with Google supporting them, with the Nexus 7 devices Asus know how to put together a winning package. Some of their ventures between the Nexus 7 2013 and now have been a little forgettable however they are back with the Zenpad range and I urge you to check them out. Most manufacturers will fill their devices with tech and you will have little to no option save for some storage options depending on your location. Asus have gone the other way with a confusing array of differing tablets that will fit your desired spec without inflating the price too much. 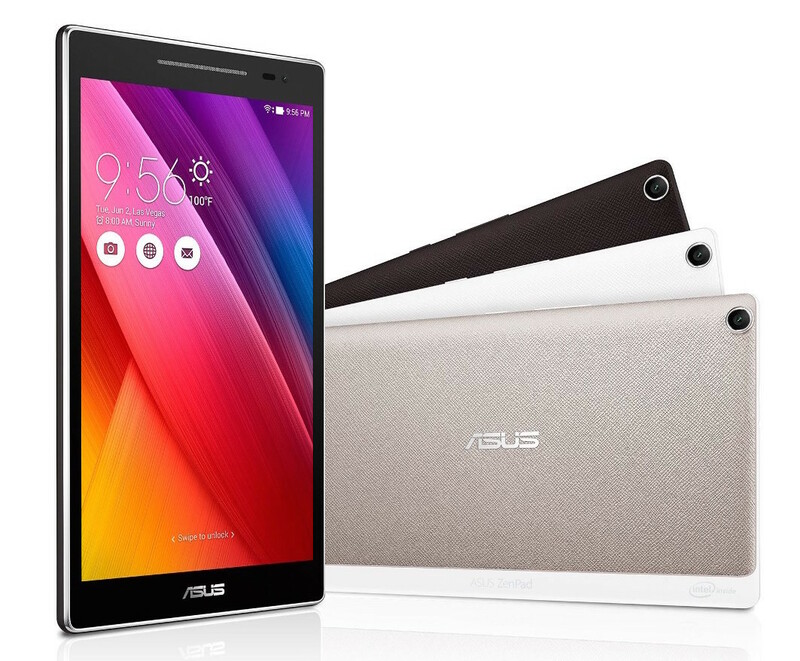 At the lower end is the £80 Zenpad C Intel Atom X3 processor with 1 GB of RAM, and 16 GB ROM. Moving up through various different price bands and losing the C there is a Zenpad 7 and 8 with a base model spec increase with 2-4gb of RAM, 16,32 and 64gb of storage and display sizes of 7, 8 and 10” inch size. You will have to spend some time to get your desired spec. There is also a high end option called the Zenpad S that seems to have the strongest spec options however lacks the customisable hardware we will be looking at next. In this review we will be having a look at the P022 Zenpad 8.0 with 2gb ram, 16gb rom, 800 x 1280 (189 dpi,) Intel Atom Z3560 processor. 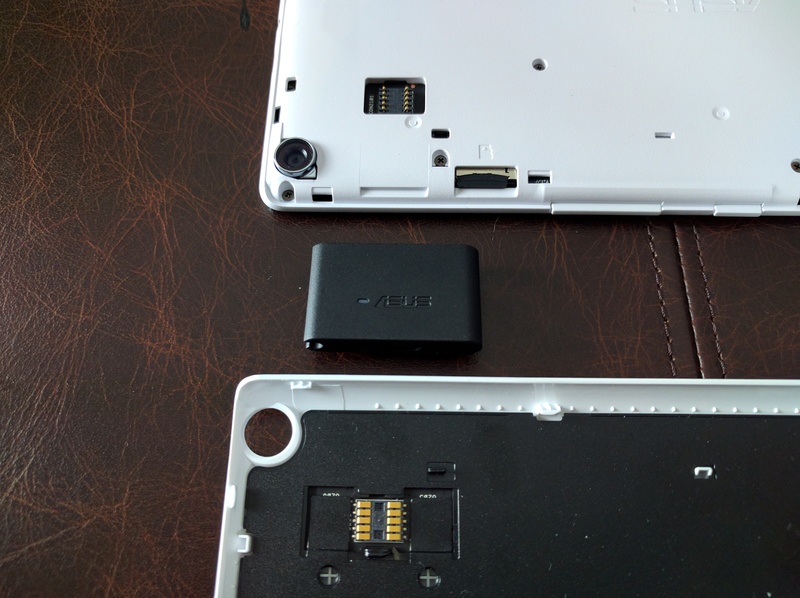 Asus were kind enough to provide the optional extended battery and an alternate cover. The covers and setup were previously illustrated in this Unboxing video. The extended battery comes with a simple, yet funny charge adaptor that clicks onto the battery with little fuss. I would suggest it is easy to lose based entirely on size however it does provide a handy alternative to using the tablet to charge the extended battery. In a sense you do never need to charge the tablet if you were to make full use of the extended battery every other day. Combined we are looking at roughly 14 hours of continual use or over a week of standby. The little adapter that magnetically grips the extended battery cover and charges it independently, hardly a fast charge I clocked a full charge at 5 hours. 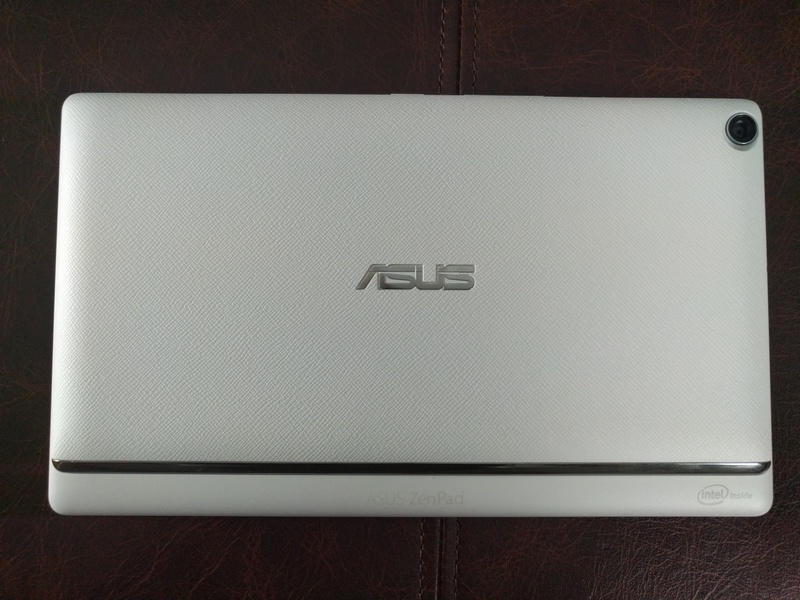 One additional add-on is the ASUS Audio Cover, a simple folio cover with an over-the-top cinematic, 5.1-channel surround sound built in providing the ZenPad with DTS-HD Premium Sound and SonicMaster technology provide further enhancement. I’m not sure where this might be useful however I love it exists. In saying that I would probably want to be able to use it everywhere. One issue I would have is the alternate cover. I would have been fairly annoyed having purchased it as the clips are broken having removed it once. Given the nature of the extended battery the covers should have a more durable fitting method. Below is a video illustration of the Asus Zenpad benchmark scores and compared again a high end Android tablet, the Samsung Galaxy Tab S 8.4. The Zenpad has a decent amount of power inside to keep things ticking over and for the money I hope to see if stand up well against an ageing super beast of a tablet, in saying that the innards of the Samsung Galaxy Tab S2 are almost identical to the Samsung Galaxy Tab S.
Asus have also included a fairly heavy overlay. This doesn’t intrude as much as Samsung’s Touchwiz or HTC’s Sense UI, instead it adds a number of features for helping the user get more from the device’s settings. Take, for example, the screen settings. Ordinarily Android offers the ability to adjust the screen brightness with sensors above the screen measuring the direct light on the screen. In a step forward manufacturers have taken the brightness and contrast settings and allowed the user to pick from different settings to customise the look of the screen’s colour palette. Asus have taken another step again allowing a massive amount of freedom in boosting and subduing the colour palette to get the most out of the screen. Adding filters to help reading in the dark and reduce eye fatigue. The screen is good. Using a Samsung Galaxy Tab S as my main tablet I am spoiled when it comes to screen tech in my life. The Zenpad, doesn’t quite measure up yet I would find it difficult to fault. The IPS display works well, has great brightness and contrast levels alongside some commendable colour representation. Movies and games look very well and there is no evidence of a limited viewing angle. The Tru2life additions give great options for the user to get the most out of the screen alongside some presets that enhance the most basic experiences. Android 5.0.2 is whats at play here. Far from stock as the Zen User Interface is in full swing. Whilst I had initially thought Asus had really taken strides to enhance the user experience on the tablet I realised quite quickly that the Zen UI is for the Zen range as there are tools and options that are really designed for the Zenfone and there is no way they would put the level of effort into a camera application as they have here for such a poor camera optic. The Camera isn’t terrible, however it’s about as far from award winning as you could get and falls in line with the majority of tablet cameras. Fit for purpose, little more. The front facing will work for video calls and the lesser quality will help disguise blemishes and not-quite-so-beauty spots better than most smoothing options. Yet those beautification additions are resident, turning the user into a mannequin, an obvious leftover for a better camera on the Zenfone. Video quality is pretty bad and there do seem to be some bugs with the camera software itself when rotating the device. There are only two options for the camera, SD or 720 HD. Both feature a large amount of image fragmentions. The front facing speaker is a welcome addition, there is only one however it proves to be loud and whilst hardly amazing quality will provide a decent output for sound when watching a video or playing a game. The user won’t accidentally cover the speaker but it would have really been a step up had there been a second speaker on the other side of the screen. There is a bit of bloatware on the device, something I am not a fan of, especially when dealing with a 16gb were only 9gb being available. Most of the pre-populated apps are Asus’s own however the odd app like Trip Advisor pops up and isn’t removable. It can be hidden however it’s still there, and that bugs me. In all the Zenpad range is a truly welcome move and entry to the market. Priced nicely with echoes of the Nexus 7 legacy here and there and no real compromises with the hardware. You are getting what you pay for and knowing upfront how well it should really operate. This is the device to replace an aging Hudl, a kids beaten up cheapie or something to slide down the side of the sofa for quick reference.